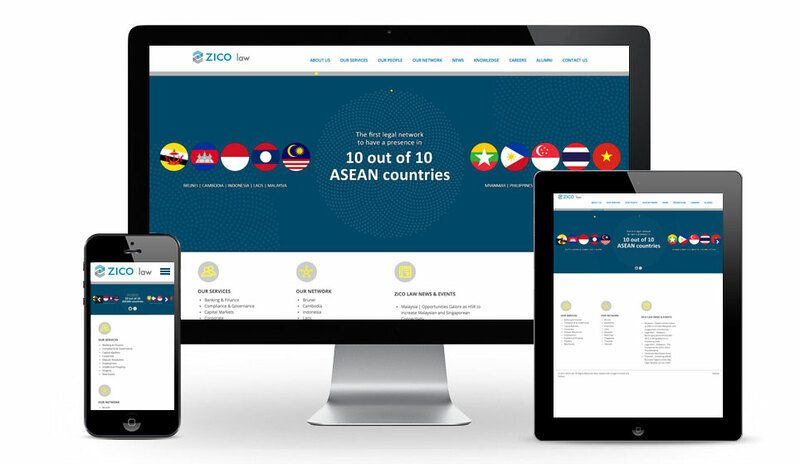 ZICO Law is the first network of leading independent local law firms with a full presence in all 10 ASEAN countries. 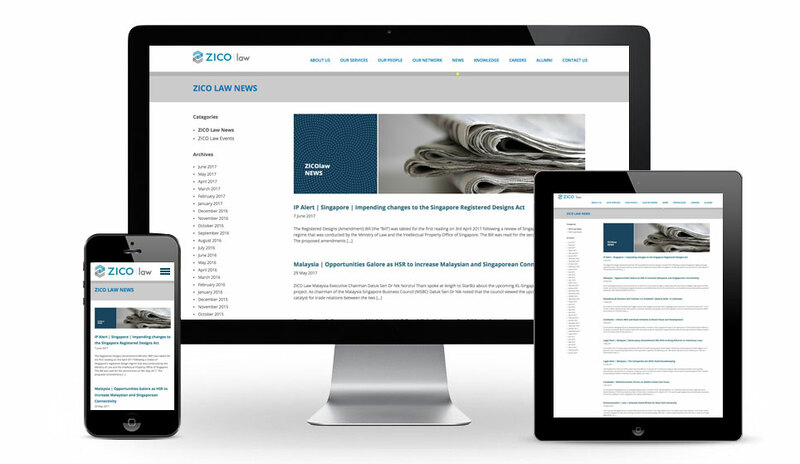 ZICO Law is associated with innovative, high quality and efficient services, as evidenced by numerous awards and top-tier rankings in the legal publications, regionally and internationally for our member firms and lawyers individually. 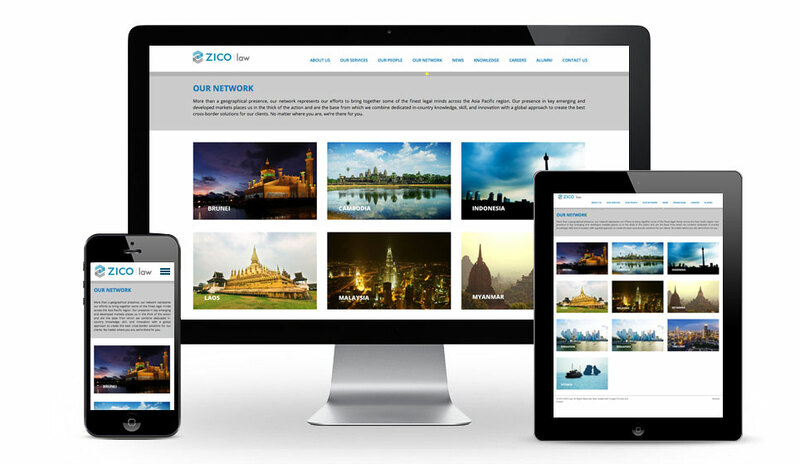 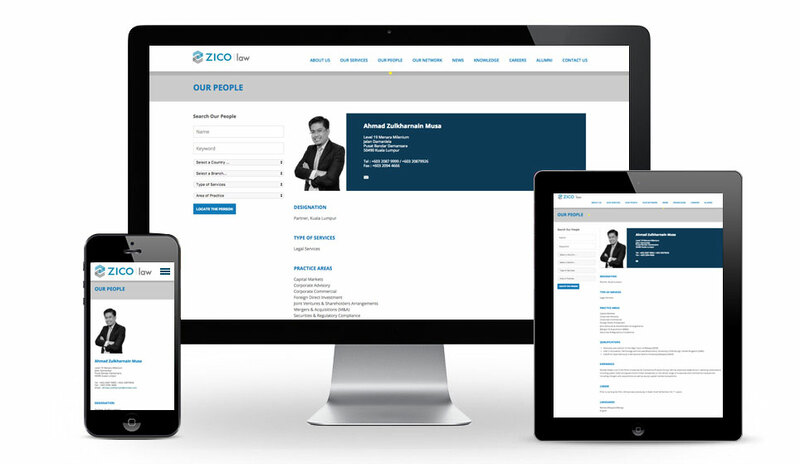 We built ZICO Law’s Corporate website using WordPress CMS.